Complex aroma, including hints of woodland, gum rockrose and cherries. Good volume in the mouth, plenty of fruit and marked tannins with a dry finish. 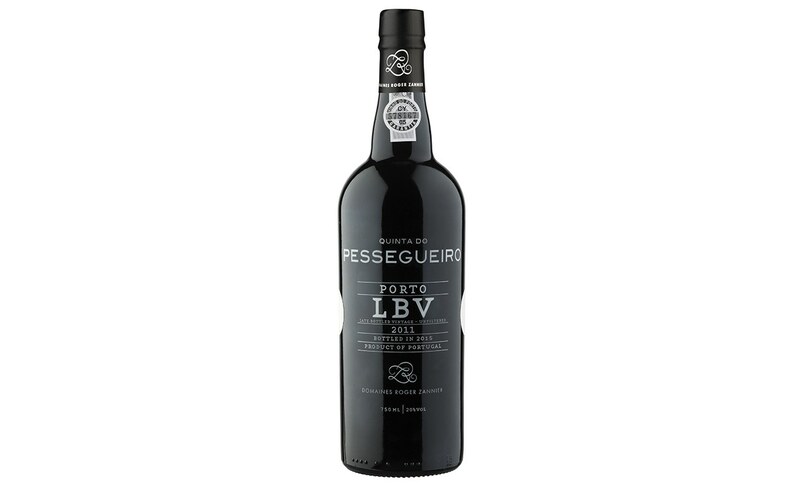 90 Points from Wine & Spirits – Best Year’s Port. WINEMAKING After manual harvesting into 25-kilogram cases, the grapes were stored in a cold chamber for 12 hours. 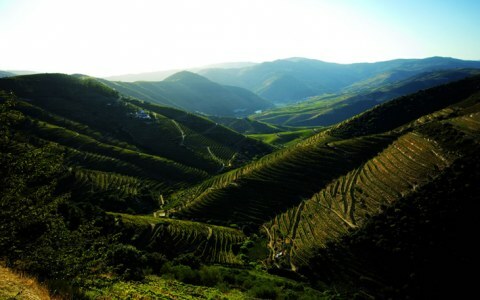 The winemaking process involved the grapes being trodden in a wine press for 5 days. During aging and until bottling, this wine was not subject to any type of filtration or other treatment. Bottled in July 2015.